This week I speak to Nneka Ezeigwe who is based in Nigeria. There are more and more young Africans trying to address African challenges in appropriate, innovative ways. Many of them happen to be Western-educated Nigerians, and if you go to any top business school in the United States, you will find students named Ola, Ade, Femi or Nnenna who talk a lot about improving the state of Africa by going beyond their parents’ original post-Independence endeavours. Some may misunderstand how to go about gathering proper insight into ‘what works’ on the continent but mostly their heart is in their right place, because they turn down well paid consulting or investment banking jobs in New York and Chicago, choosing instead to venture back to the ‘motherland’. 27-year-old Harvard Business School graduate Nneka Ezeigwe is one of those ambitious Nigerians who are comfortable with the risks attached with repatriation. 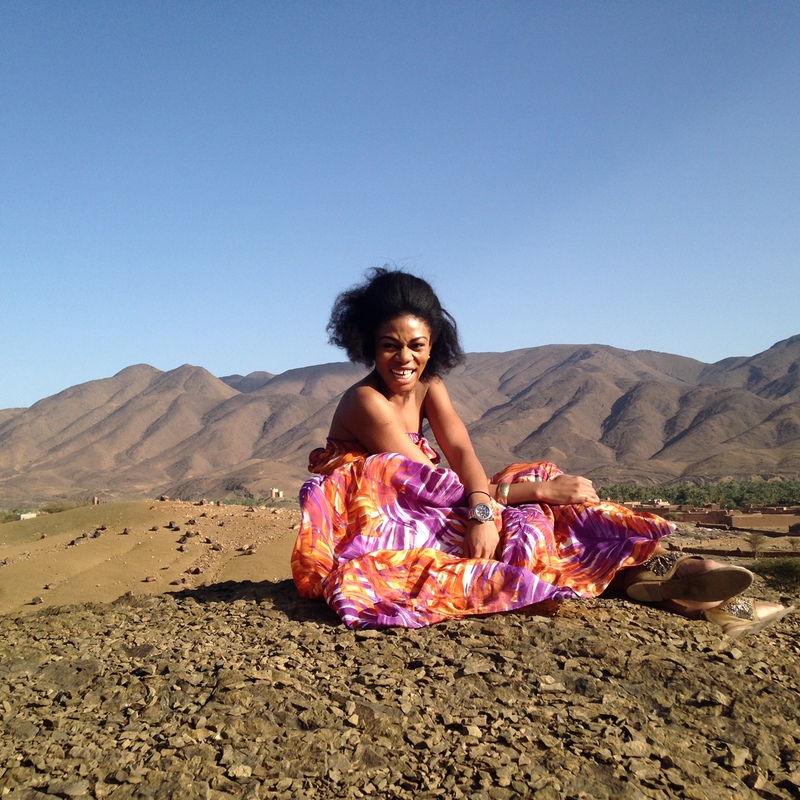 Nneka grew up in Lagos and Abuja in a family of four children. Typical for upwardly mobile Nigerians, her mother was a doctor and her father was an entrepreneur. She began secondary school in a boarding school in Abuja, and then moved to the UK in 2004 to complete her A levels. ‘It was quite a culture shock moving from a very homogeneous black environment to a more diverse, predominantly white environment. For the first time, I became aware of my race.’ After finishing her A Levels, she moved to London in 2006 to study at Imperial College where she had a ‘fantastic’ experience. In London, she met some of the people who would become her closest friends, and really grew to love the city and its vibrant cultural scene. Although her mind worked in a structured, almost mathematical way, with engineering and science puzzles to tackle head-on at university, she found that she was drawn to the possibility of, one day, working with skilled practitioners from the creative industries. So quietly, even though she managed to secure a stable job as a process engineer at Shell after her undergraduate studies, working in the energy sector in Texas, she began to attend concerts and exhibitions, reading up on cultural luminaries, and meeting people who could help her develop her future capacities in this regard. 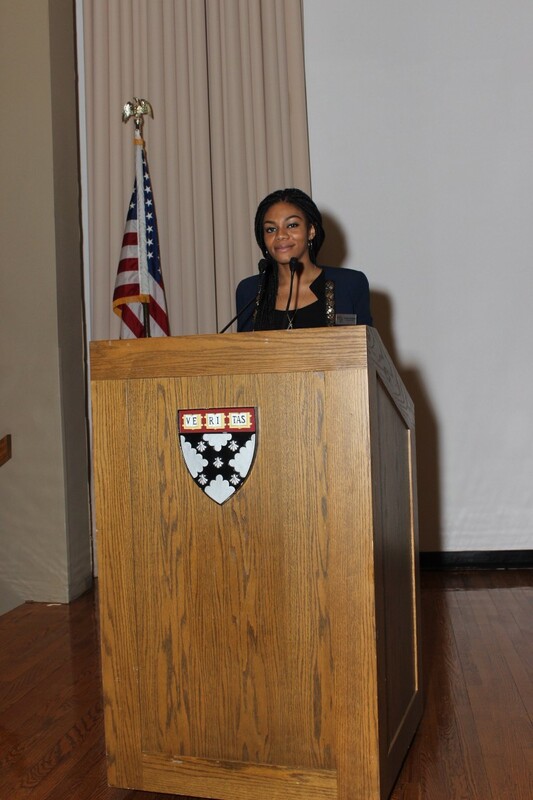 Pretty soon, she decided, as many Nigerians do, to pursue advanced studies in management, and enrolled at HBS. Life on the Harvard campus – and in the Boston area – was all about learning from professors, business leaders, and fellow students. This is where she began to build solid relationships with entrepreneurs from the cultural space. I met Nneka in the Spring of 2014, when I was invited to speak in the ‘Power & Influence’ class she was attending in her second year of the MBA programme. We bonded over West African culture, and started discussing her future, and all those job offers she was getting. A month after our first meeting in class, she informed me that she had made up her mind. She had decided to move back to Nigeria after graduation. She feels that this is the right time to add the African experience to her portfolio of life experiences. ‘Secondly, apart from an MBA summer internship, I hadn’t worked in Africa prior to my move back to Nigeria.’ Having lived in Europe and America, she now sees herself as a global citizen. She feels that this is the right time to add the African experience to her portfolio of life experiences. Right after graduation she briefly worked as an associate consultant in McKinsey’s Lagos office, adjusting to a familiar— but in many ways new—environment. Right now, it seems as though Nneka’s life plans are going forward smoothly, and she is finding new ways to keep the momentum going for an upgraded African experience – and Omena could be part of that – but as a highly educated African woman in her twenties, she knows that, with the valuable skills she is now equipped with – and the global network she is tapping into – there will always be new opportunities to bounce back if things don’t work out as expected in Nigeria. Nneka is well aware that there are many other possibilities elsewhere.